Did you know that Asahi, the leading brewery and soft drink company in Japan, manufactures candies too? 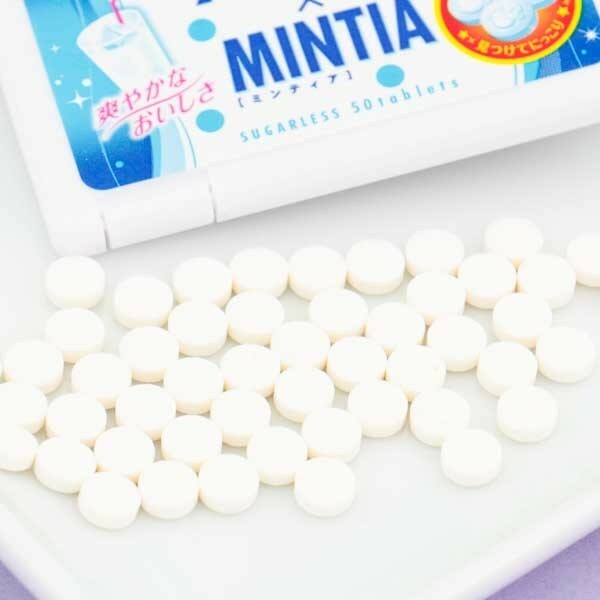 These Mintia candies are little sugarless mints with Calpis drink flavor! Calpis is a famous Japanese drink, which is a Japanese uncarbonated soft drink with a milky taste similar to vanilla. The small handy package is super thin so it's easy to slip into your pocket or bag and take anywhere! 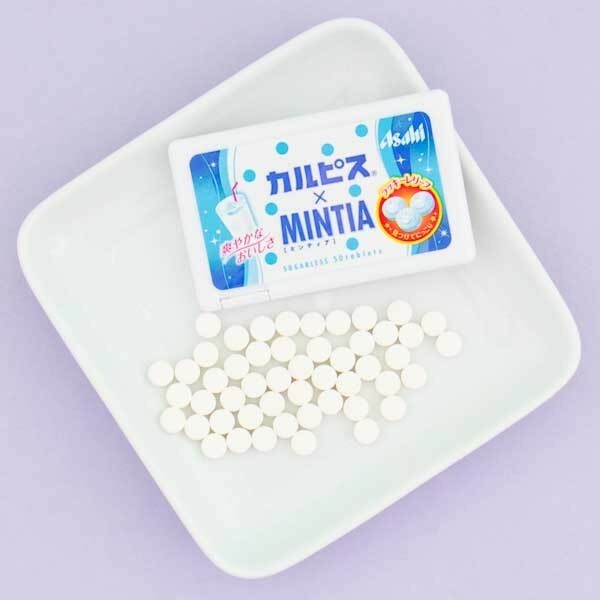 Each package contains 50 mints. Refresh your day with these yummies!